« Roma Nova – romantic? 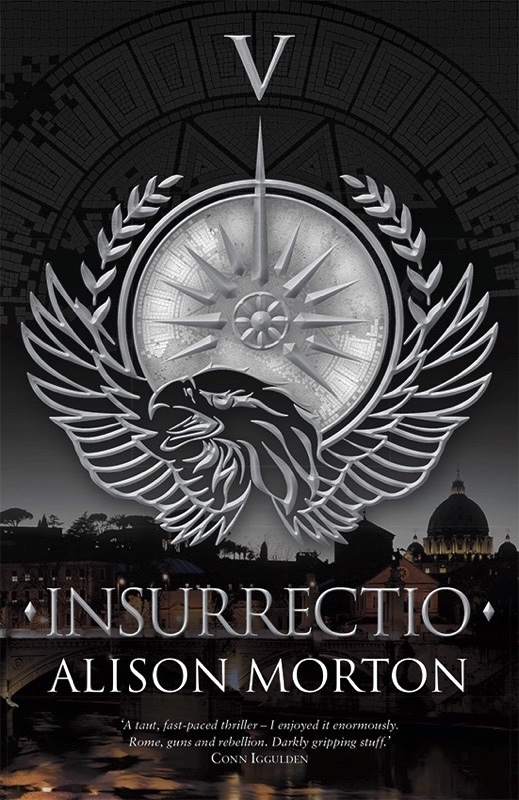 INSURRECTIO - Roma Nova V cover reveal! Delighted to release the blurb and front cover for the next book in the Roma Nova alternate history thriller series! Aurelia Mitela, ex-Praetorian and imperial councillor in Roma Nova, scoffs at her intelligence chief when he throws a red file on her desk. But 1980s Roma Nova, the last province of the Roman Empire that has survived into the twentieth century, has problems – a ruler frightened of governing, a centuries-old bureaucracy creaking for reform and, worst of all, a rising nationalist movement with a charismatic leader. 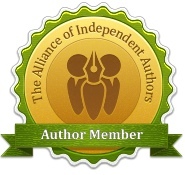 Endorsers include Conn Iggulden, Douglas Jackson, Elisabeth Storrs and E M Powell. Launch date is 12 April 2016 at the London Book Fair 4.30-6.30 pm. If you’re visiting the London Book Fair on the 12th, do let me know and I’ll send you an invitation. 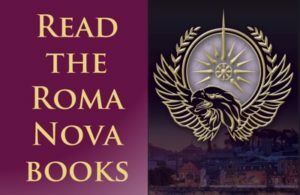 Find out Roma Nova news and book progress before everybody else, and take part in giveaways by signing up for her free monthly email newsletter. 2 comments to INSURRECTIO – Roma Nova V cover reveal! Congratulations on INSURRECTIO. Looking forward very much to the launch of Book 5 in the Roma Nova series, Alison. 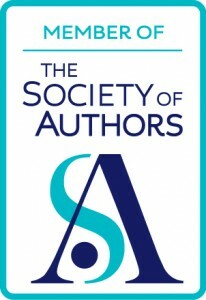 See you at the LBF on the 12th April!